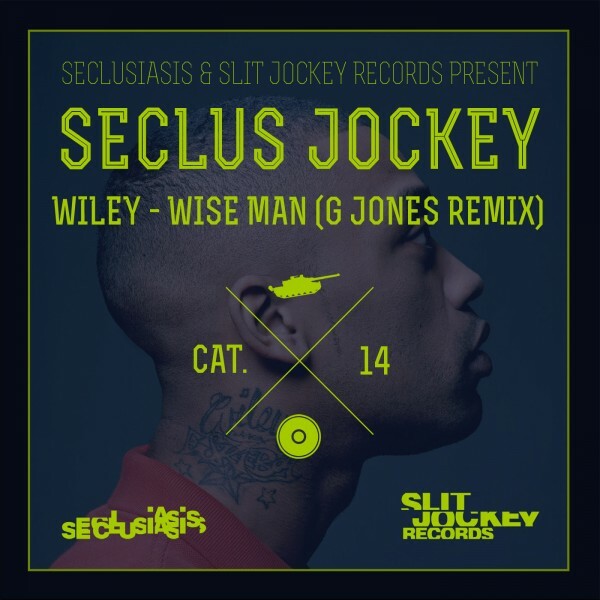 Santa Cruz, California’s G Jones brings us a storming bootleg remix of Wiley for our latest Seclus Jockey free download! Turning up the bump factor, this track takes the grime godfather on a weirdo street bass trip perfect for the dancefloor. G Jones is on a roll, with sick remixes for Ganz, Boeboe and King, collabs with Doshy, Bleep Bloop and Minnesota, plus acclaimed EPs on Saturate Records and Robox-Neotech. Don’t wait, grab “Wise Man (G Jones Remix)” now!! !